The AMM 215WTTP is a 21.5” touchscreen designed for medical professionals that demand accurate and reliable touch User Interface interaction. The AMM 215WTTP has been built with ergonomics in mind. The 21.5” screen is easy to operate and the perfect size and format for a variety of applications, including the digital OR and medical carts. 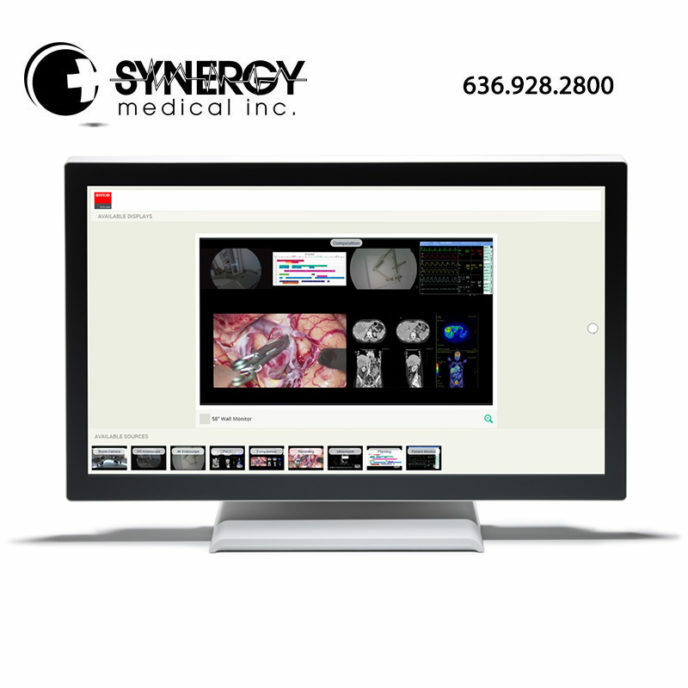 Thanks to its Full HD resolution, clinicians have access to rich and detailed information. The display features Projected Capacitive Touch screen technology with multi- and single-touch functionality. It allows clinicians to smoothly interact with the user interface on the monitor, even when wearing surgical gloves. The AMM 215WTTP is medically certified and fit for use in a highly demanding, mission-critical environment, such as the operating room. The bezel-free design allows for easy cleaning and disinfection, a major prerequisite in all surgical and clinical environments. The AMM 215WTTP allows for easy installation onto a variety of computing platforms. It is Microsoft® Windows® HID (Human Interface Device) compatible if you use the USB touchscreen interface. No additional software driver is required for general operation of the touchscreen.